Ms. Nancy' s blog: Wow! 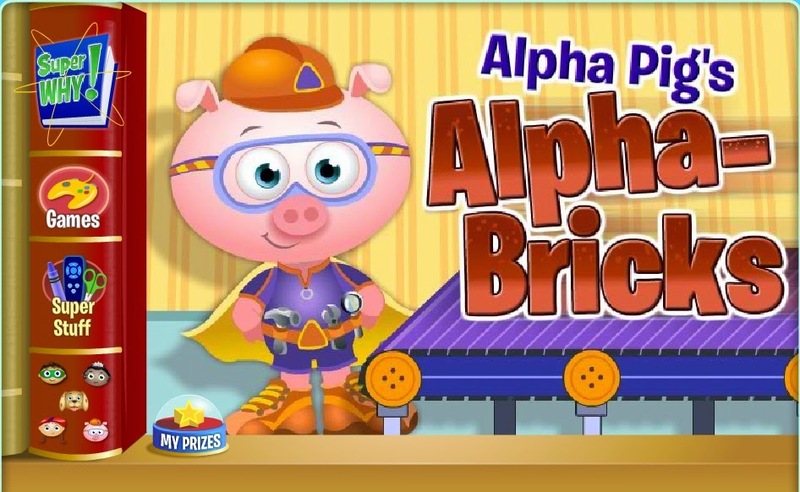 Alpha bricks! Can you help the little pig? Stop the wolf from blowing down his house! Just click on the picture and start playing!